I’m baaaaack. And tan! No, seriously, I actually got some brown color, and the brown overpowers the red. There actually isn’t even any red that’s noticeable anymore! 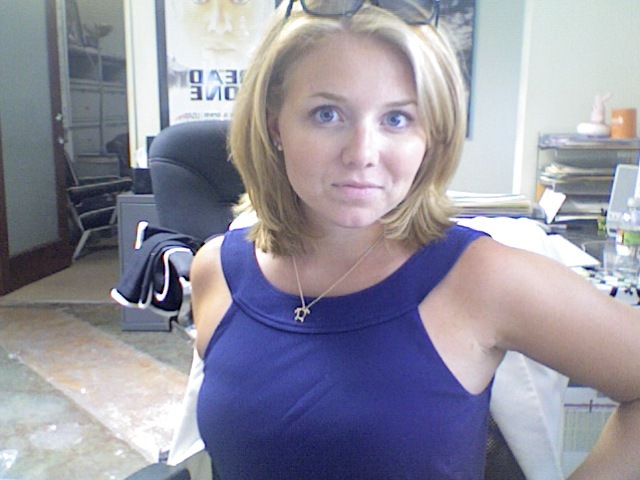 Back in the office...but tan! Woo! I’d never been to Hawaii before — the last time my parents went was when my sister (now 18) was about 6 months old. It was a fantastic week, and I’m going to talk about it/share pictures in the next week or so (I was gone for a week…I have LOTS of pictures!) 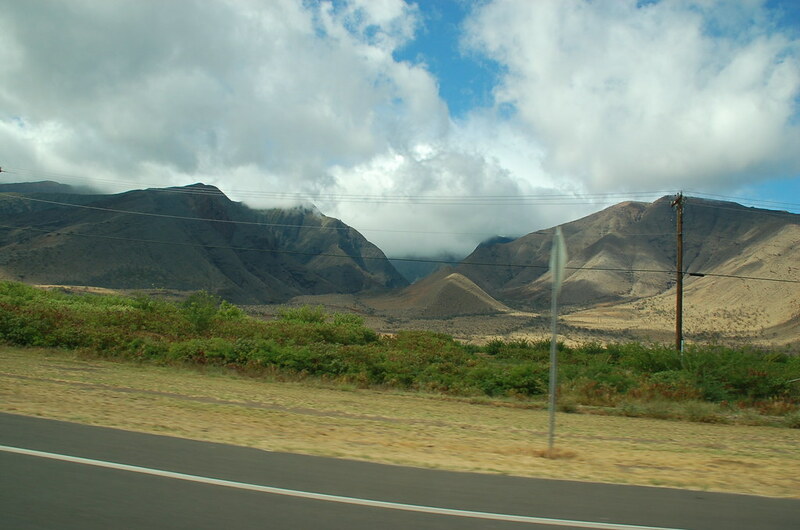 in a series of posts entitled Adventures in Maui (hence this title…) in a roughly chronological order. This is just an intro because I didn’t want to bombarde anyone right off the bat with a gazillion pictures. More to come soon! Aloooooha!